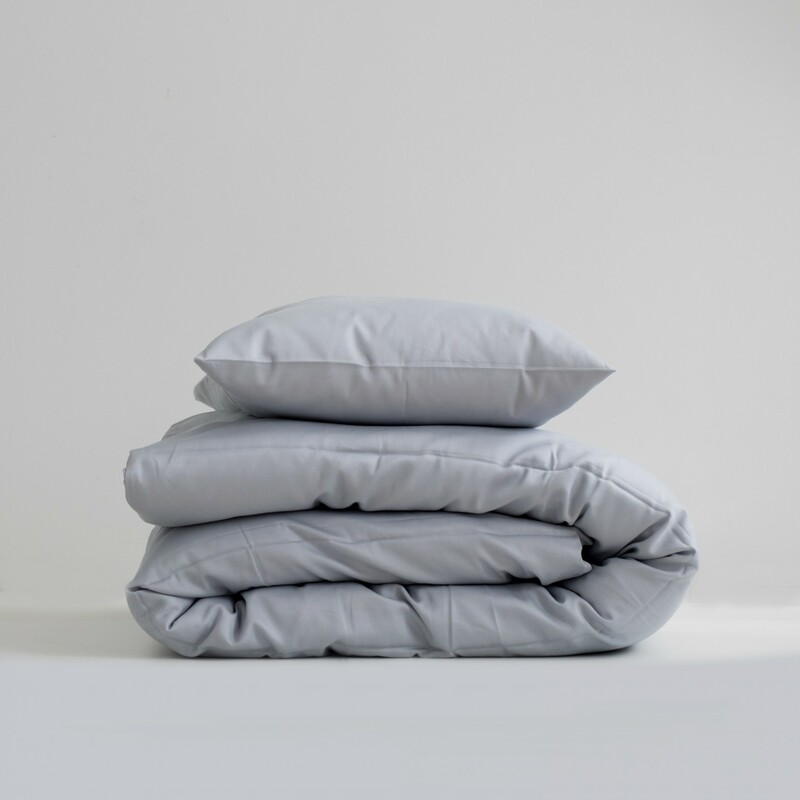 A set of 1 duvet cover, 1 pillowcases and 1 sheet - mix-and-match offer for a better price. If you believe in virtues of sateen, this is an easy solution for you. Plus – top quality fabrics and soothing colours to select from.